ATTENTION BEWARE OF FAKE COMPANIES FOR ADMISSION IN UKRAINE. 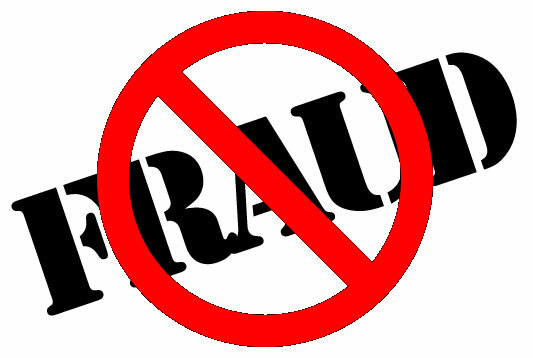 Nowadays you'll find a lot of on-line fraudsters who create fake university websites misguiding innocent students. Always demand documents proving the university’s authenticity or company‘s registration and licensing. You can demand the scanned copy of University's License. If the company claims to be registered and licensed by Ministry of Education, do ask them to send you the scanned copies of these documents. DO NOT TRUST FIRM OR UNIVERSITY OFFERING SCHOLARSHIPS IN PHILIPPINES. Don’t trust any Firm or University offering scholarships for study in Philippines. We clarify that “Study MBBS in Philippines” is totally based on self-finance system and no part or full scholarships are given to the foreign students. Philippines Government or Universities does not provide any type of financial assistance to foreign students. Students needs to bear all EXPENSES himself/herself for Tuition Fee, Living Expenses, Transportation etc exclusively. We advice you not to APPLY ANY SCHOLARSHIP offers for Philippines, as firms or online university websites offering full or part scholarship are exclusively wrong. All the best for your future from O.E.World team. 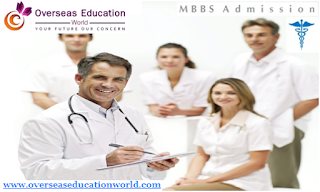 Join The Best Education Consultancy for MBBS admission in Abroad! Top Ranked Universities in Abroad! Kindly Apply for MCI Eligibility Certificate before its too late..
Good News for Mizoram! MCI has recommended the Letter of Permission for setting up the college. Mizoram's first medical college is slated to open its doors in August. The Mizoram Institute of Medical College of Research is located at Falkawn and has all the necessary infrastructures as required by the Medical Council of India (MCI), L. Fimate, the Director of the college, told IANS on Saturday. 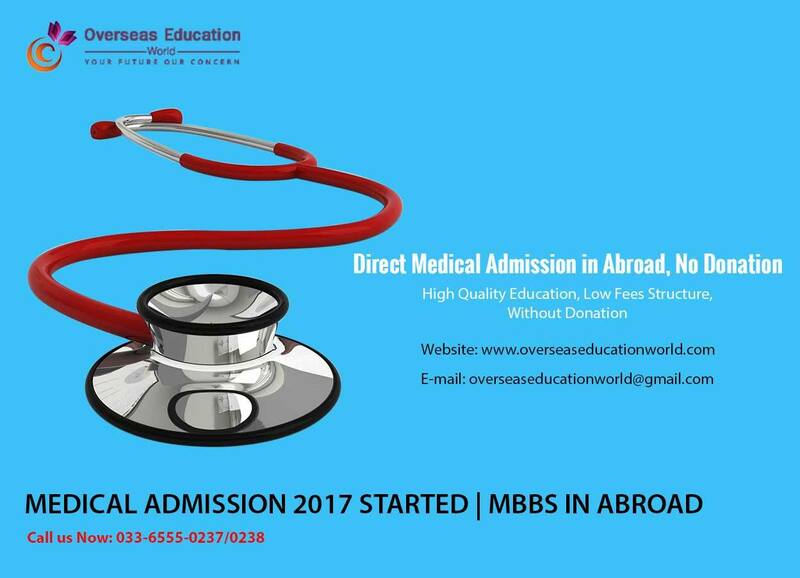 Any student intending to join MBBS course in any foreign institution will have to approach MCI for issue of the Eligibility Certificate. On completion of MBBS course, the candidate has to appear for the Screening Test conducted by the NBE ( National Board of Examinations ) in New Delhi, and on passing the same will be awarded with the provisional registration certificate by the MCI. Students will then be required to undergo one-year internship in approved medical hospitals in India. Which normally Companies/Agents don't mention. After which registration number will be granted to them for practice as a doctor in Inda. Earlier to 2002, Schedule III of the MCI Act, 1956 consisted of 29 Medical Institutions of the erstwhile USSR whose degree were recognised by the MCI and students preferred to go those universities. With the amendment of the MCI Act in Parliament on September 3, 2001, provision was made to recognize the medical degree obtained from the medical institutions all over the world. The MCI decided to award recognition to the Primary Medical Qualification obtained abroad, if the name of the degree and the institution awarding the same are listed in the World Directory of Medical Schools published by the WHO. 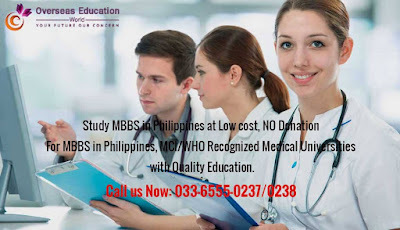 Philippines is truly the best Country for pursuing MBBS, if you are looking for medical education in abroad. Here are top 10 reasons why you should consider studying MBBS in Philippines. 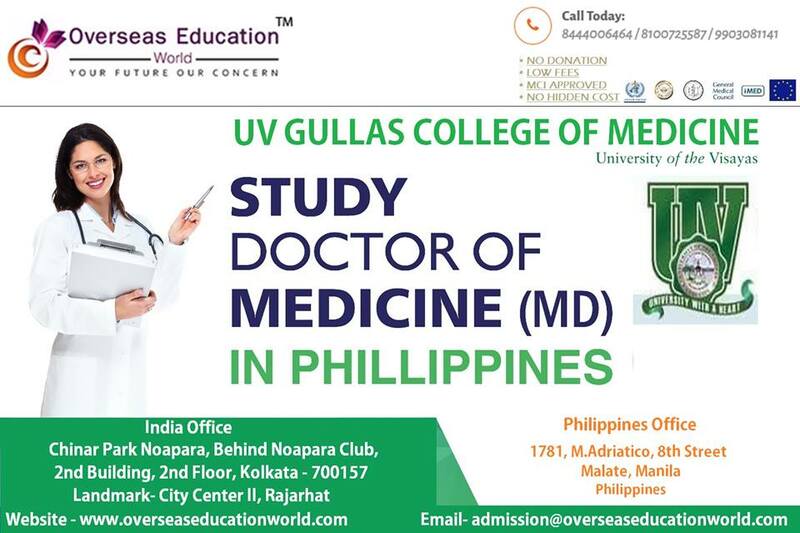 The Medical Degree from medical colleges of Philippines is recognized by Medical Council of India (MCI). Philippines medical colleges are listed under WHO, IMED and ECFMG medical education directories. 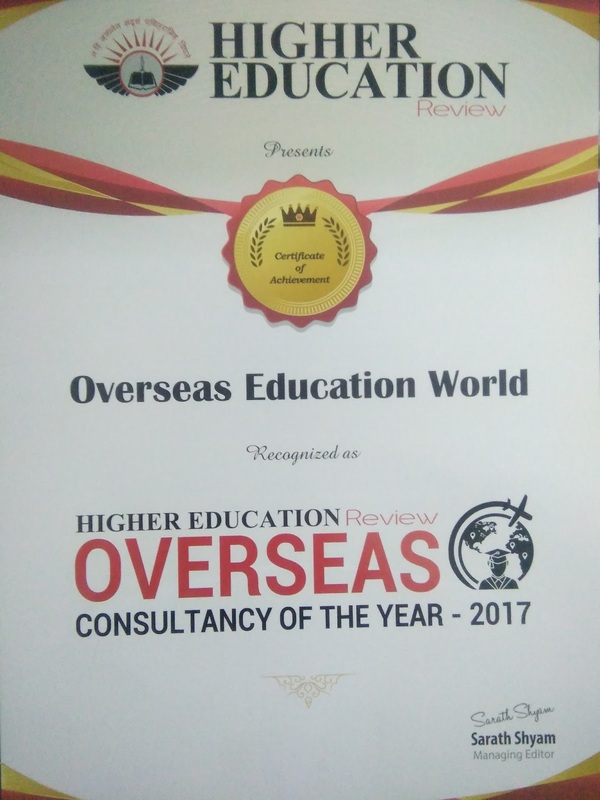 Professor of the colleges comes from the different countries of the world, including USA and India and are highly qualified in their respective fields. Zero capitalization fees and no donation makes the fees structure of MBBS in Philippines very low when compared to other countries. 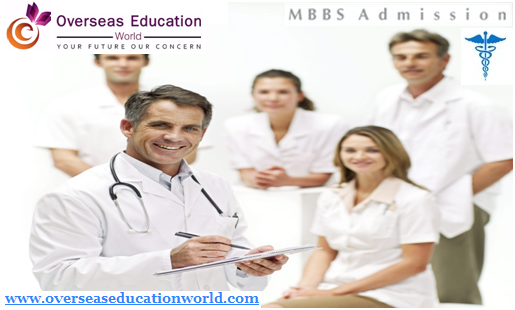 MBBS in Philippines follows US education system, creating numerous opportunities to make career in English speaking Countries. Mode of communication in Philippines is English therefore there is no need of learning native language to study MBBS in Philippines. Philippines and India both have same climate (Tropical climate) which makes easier to adjust in Philippines. Living cost in Philippines is very low as compared to other countries, and there is mere difference in Indian and Philippines currency which makes Philippines very affordable for Indian medical aspirants. 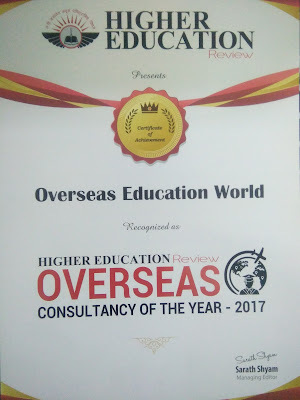 Overseas Education World has large number of messes and Indian chefs in Philippines who provide food at reasonable prices to Indian students.